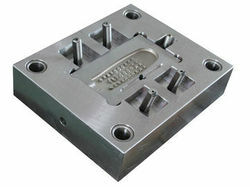 We are amongst the reputed organizations, highly engaged in offering an optimum quality range of Injection Mould. We offer an unique variety of household appliance nasty shot fits which focus on the needs of various sectors. 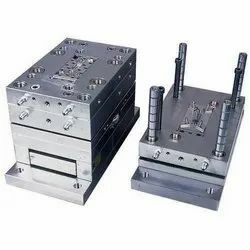 Our variety is prepared according to set industry requirements by making use of quality plastic. These are widely known for its perspective precision, long service life and longevity.